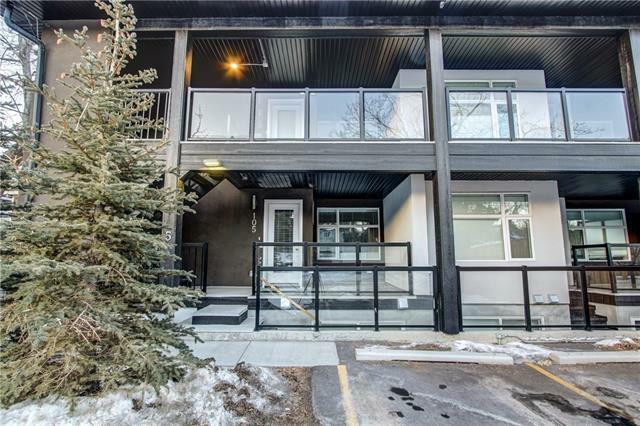 Amazing RENOVATED suite with south facing patio and windows, offers 2 bedrooms 1 bathroom with living room and open kitchen dining area. 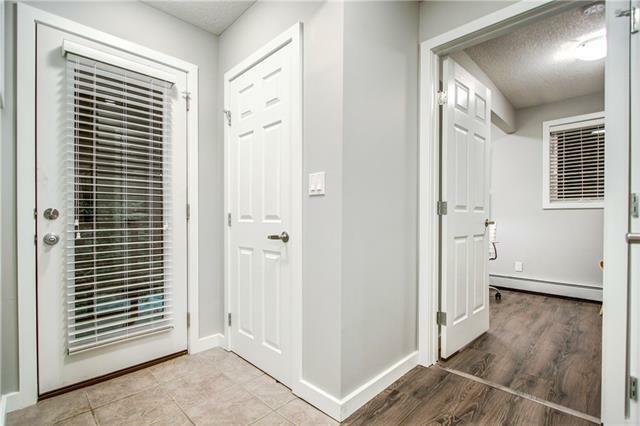 Modern touches including quartz countertops, stainless steel appliances, beautiful fixtures, sleek laminate floors and soft carpets. 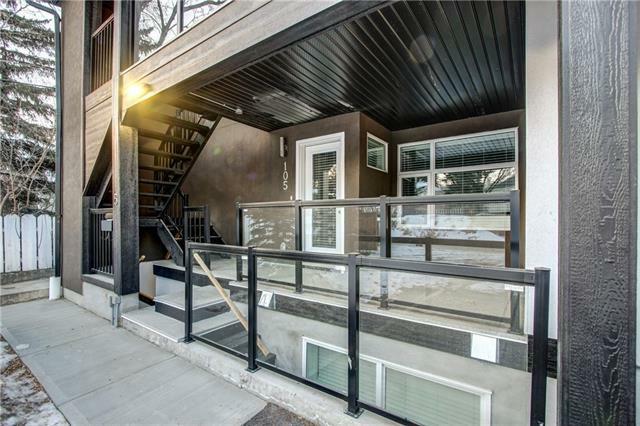 Low Condo fees offers you all exterior maintenance. 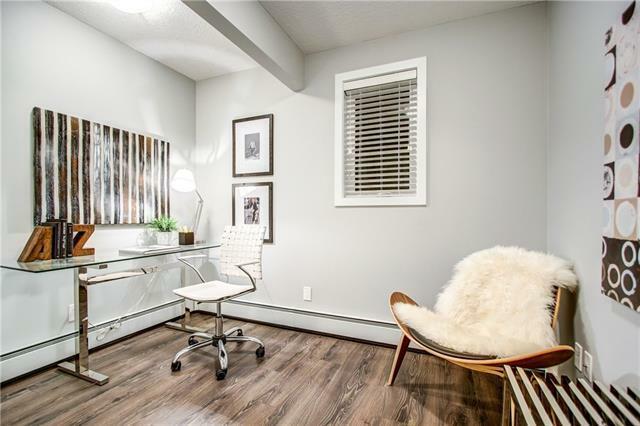 Location is amazing - a short walk to South Calgary Park, 10 minute walk to Marda Loop Business District including Blush Lane Organic Market and award winning Phil & Sebastian Coffee Roasters. 10 minute drive to be in the Downtown Core and only 14 minute bike ride through beautiful Upper Mount Royal and down dedicated bike lanes into the core.